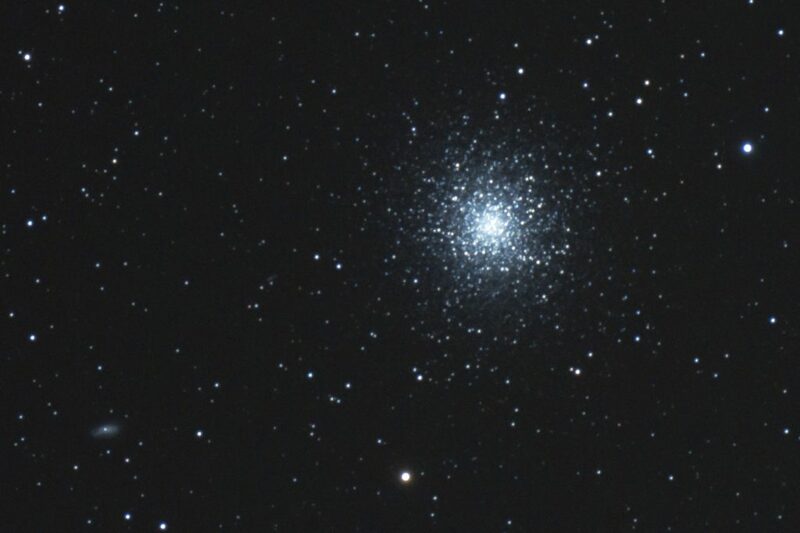 M13 is located at a distance of about 22.200 lightyears in the direction of the constellation Hercules, to the lower left the galaxy NGC6207 is visible, which is about 46 million lightyears away, IC 4617 can be seen as a faint smudge between M13 and NGC 6207 it is 10 times farther away at a distance of about 490 million lightyears. 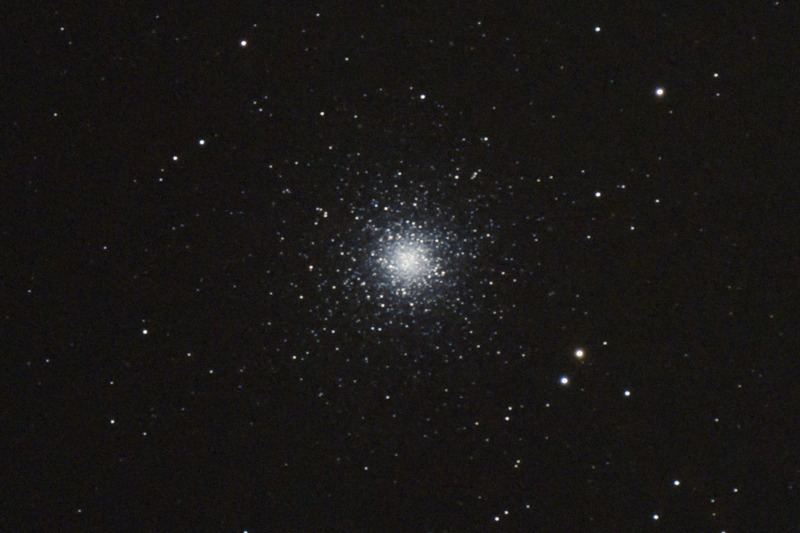 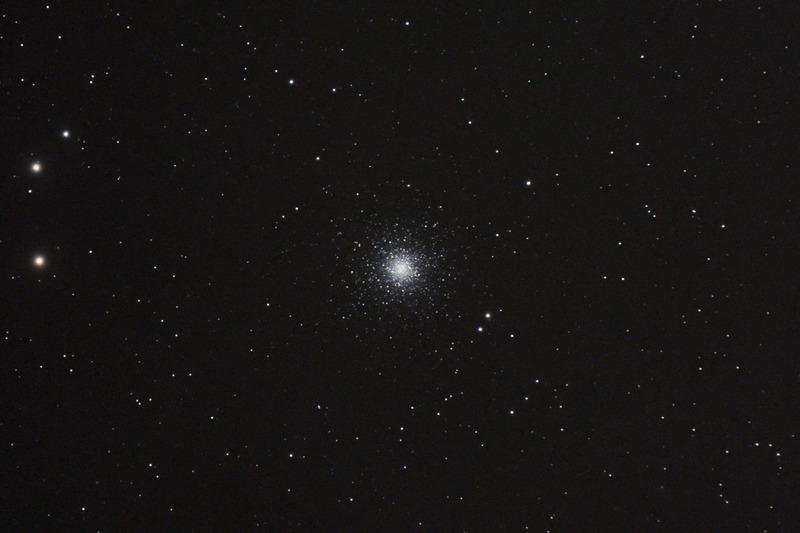 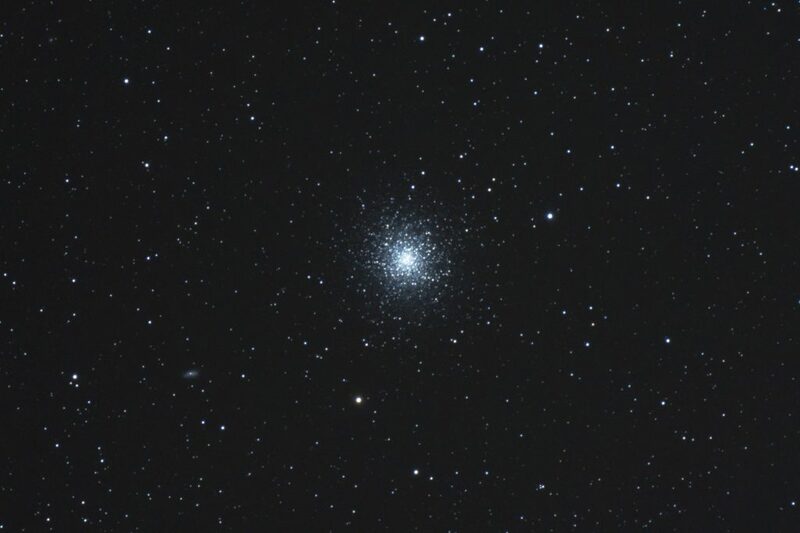 M53 is a globular cluster in Coma Berenices, it is about 58.000 lightyears distant. 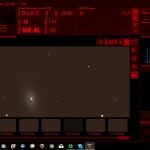 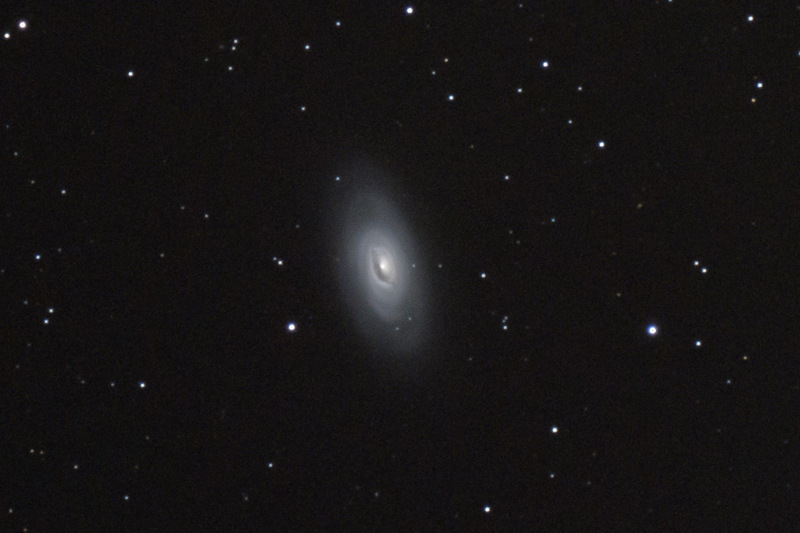 Messier 64 is also known as the Black Eye galaxy. The name refers to the thick dust ring visible as a dark smudge near the center of the galaxy. 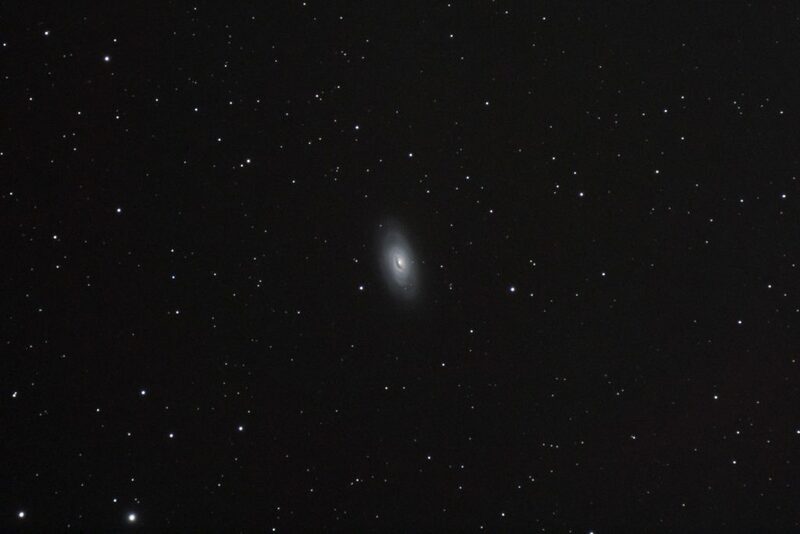 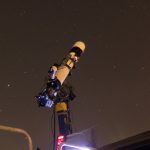 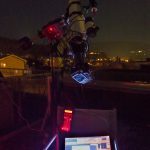 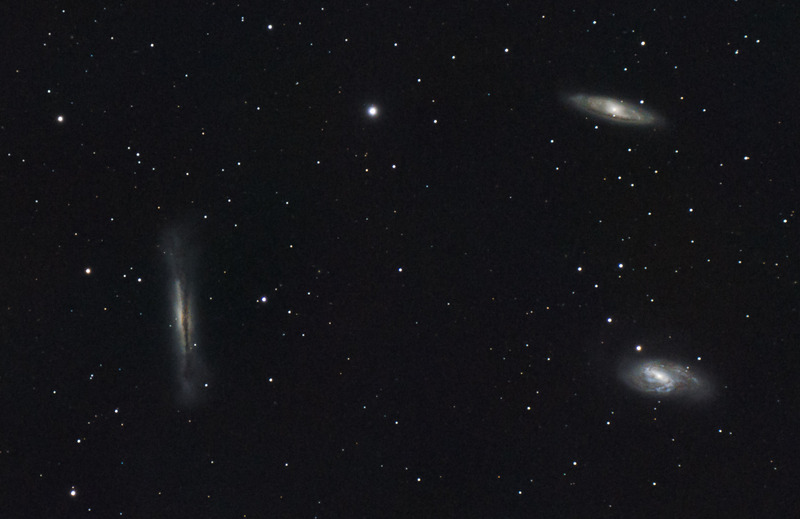 It is about 17 million light years distant.